Photo courtesy of PennLive.com. 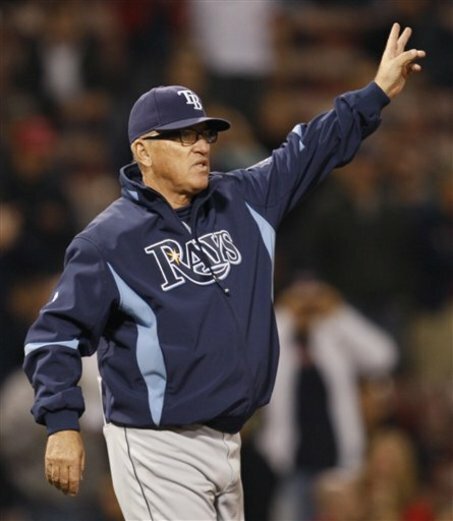 Regardless of the final outcome, Joe Maddon (pictured above) is the AL Manager of the Year. It has been a remarkable run by Tampa. It is safe to say that this past weekend was the wildest weekend of football thus far this season hands down. College football was full of nail biters. 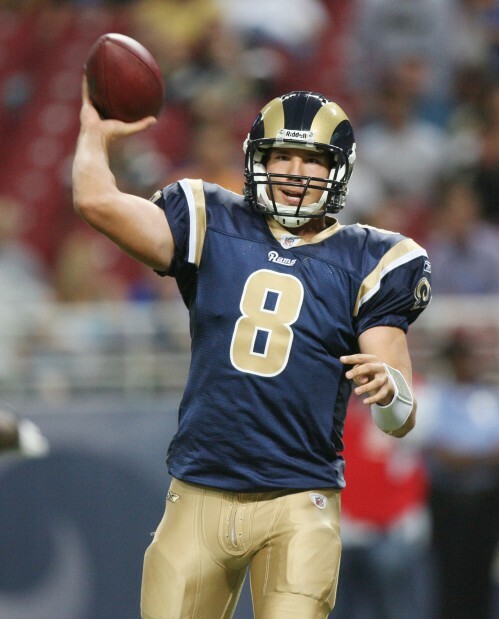 And the NFL was full of surprises. Plus the MLB pennant races continue to heat up as both the Red Sox and Braves do all in their power to survive their monumental September collapses (each up 1 game for the Wild Card at this time). Here are the events you should keep an eye on. Photo courtesy of TheWolverineBlog.com. 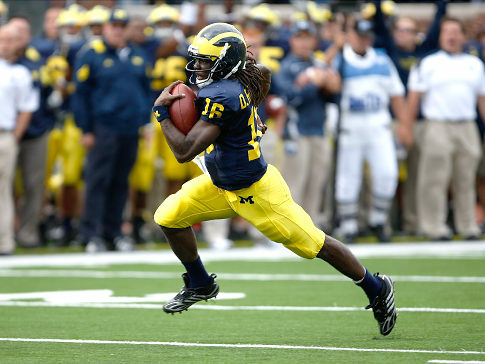 On a day filled with excitement, Michigan QB Denard Robinson (pictured above) stole the show with his legs. The College Football season is about a third of the way in, and I for one have not been disappointed. Big time players and big time teams have lived up to the hype thus far. Primetime matchups have turned into classics. And there is a still a whole lot more of where that came from on the way. Who cares about conference realignment. Let’s just enjoy the current system, while we still have it. Defensive struggles or offensive excellence? 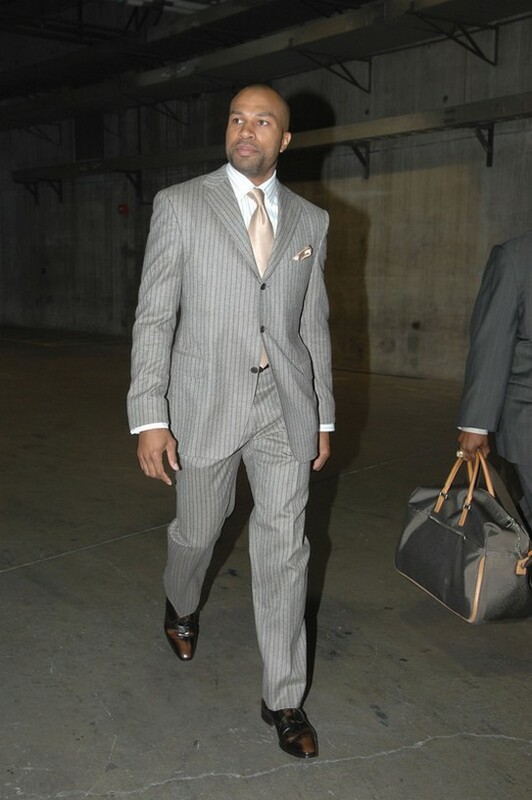 Photo courtesy of Detroit Lions Weblog. 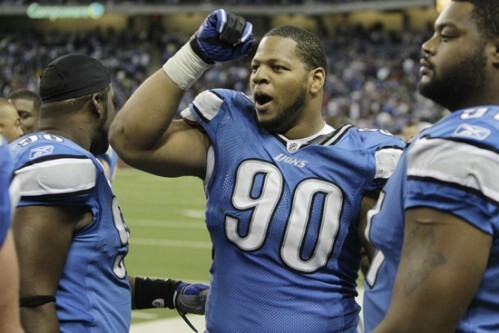 Ndamukong Suh (pictured above) and the Lions defense have played a large part in Detroit's exciting 2 and 0 start.